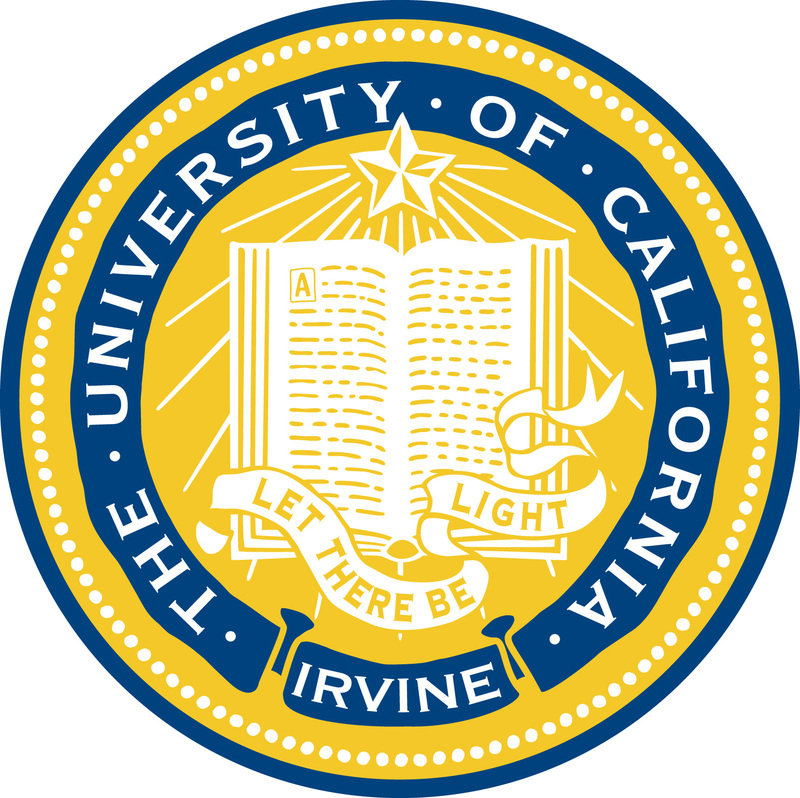 Studying Project Management at The University of California, Irvine. I enrolled myself into a one-semester course at UCI with the intention of learning the pure basics of project management theory. This course does not concern itself with the video games (or even entertainment) industry specifically, but rather focuses on the raw theory that links project management in any discipline, and the coordination of teams and projects. Actually, I am discovering that it is heavily geared towards project management in an engineering setting. In my classes, I am learning about work breakdown structures, accounting basics, present value and future value of assets, team management, risk management, and more. I am also learning about Agile project management, which seems to be a favorite process of production in studios these days. While it could be argued that I may be heading too far off a tangent compared to what is necessary for a production role, I gladly welcome any and all sources of information that can boost my skill set, and allow me become a better producer. Indeed, producers in the games industry are not required to understand the financials and strategies of running a business unless they are probably running a smaller, more independent studio. However, my hope is that producers can gain a better appreciation for their role in the company by bridging the gap between the creative team and the studio as a business. By operating and coordinating teams more efficiently, producers have the ability to cut costs and allocate resources for a more successful budget. When budget is saved, a studio is capable of producing a better game, and one that profits the studio. When the studio profits, the studio can make many more projects. The studio can also experiment with new and exciting design mechanics that an otherwise restrictive budget may not allow. If all studios had this opportunity, we could see a large push in content towards exciting ideas and innovative avenues in the future. Wow, producers seem to play a big role, hey? I’d like to hope that more and more producers in this industry can grasp the realization of the responsibility they have beyond the management of schedules and allocation of tasks. My project management course finishes with the option to take the Project Management Professional (PMP) Certification exam. Ironically, this certification is listed as a ‘bonus requirement’ for production job descriptions at Blizzard Entertainment, and all high-level producers at Blizzard are paid by the company to undertake the exam at UCI. Ironically, my professor is the instructor who conducts those PMP classes for Blizzard employees.